While thousands of plants and trees will be planted this weekend to mark Planet Ark’s National Tree Day, they won’t be the only things blooming as a result. 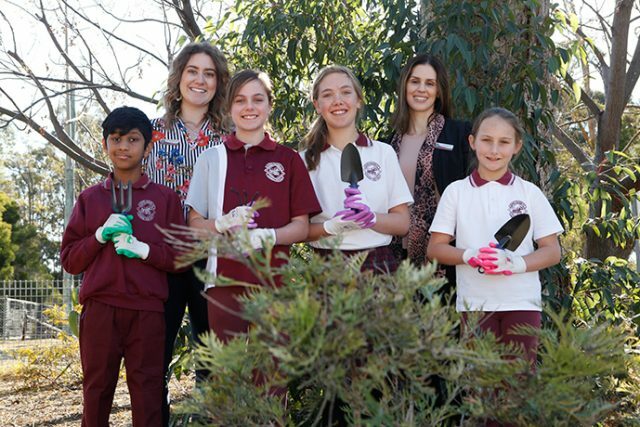 Thousands of kids around Australia will also be participating in Schools Tree Day, where they will have the chance to foster and grow their connection with nature. 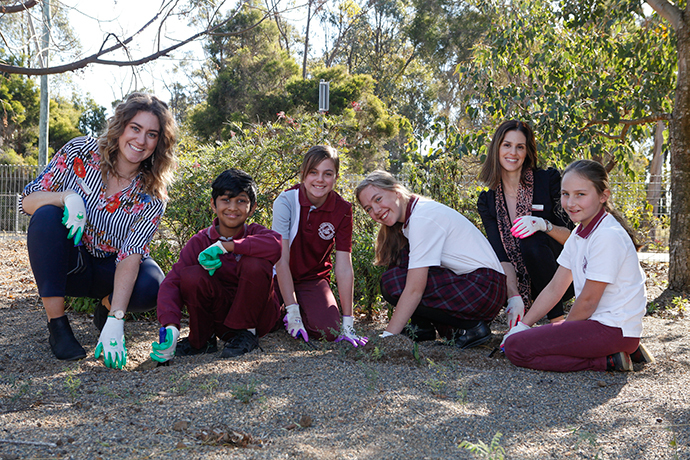 Henry Fulton Public School started a Sustainability Committee last year and Stage 1 teacher, Courtney Whiticker, said by allowing kids to get their hands dirty, it had resulted in them having a greater sense of care for their environment. “I know that when we get outside and even participate in outdoor learning that students thrive and connect on many levels with nature and grow as individuals mentally, physically, emotionally and spiritually,” she said. Participating for the first time in National Tree Day, the students on the committee have also spent the year establishing a compost garden, participating in Return and Earn, as well as planting over 600 plants. 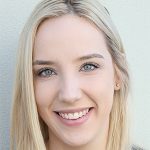 “I think they are realising the impact that they can have in a small group and they are starting to dream big, especially in the sustainability committee, about what they could do as a collect group as a grade, as a school,” Ms Whiticker said. Joining seven other schools in the Penrith LGA, Henry Fulton will see up to 100 of its students regenerate their front garden this Friday with the helping hand of Bunnings staff, who will assist the students in planting over 200 plants. National Tree Day will be held this Sunday, July 29.